Siri could soon replace real people with Apple reportedly testing out a new service that will become even more like you than ever before. Masquerading as iCloud Voicemail, the new gadget will allow iPhone owners to route their calls through Siri so that it answers calls and transcribes voicemails as a text for easy digestion at a later time. Apple employees have been using the new voicemail for a number of weeks, according to a report by Business Insider, and there are plenty of nifty features that Apple is has included such as the ability to relay where you are, what you're doing and why you can't pick up the phone using Siri's dulcet tones. 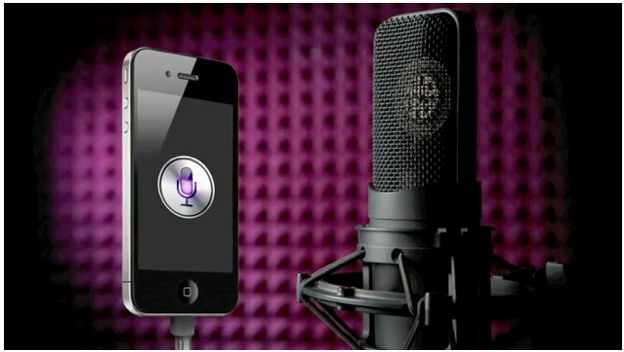 The conversion from voice to text takes place at Apple's company servers where any messages are changed from raw voicemail to text, which brings discussion about data privacy to the fore. Apple doesn't have plans to implement the new service into its upcoming iOS 9 release due to the fact that it presumably needs to undergo rigorous testing so that it actually works accurately and doesn't just feed back a bunch of gibberish. That would point to a release inside iOS 10, which should be outed alongside the iPhone 7 in September 2016.